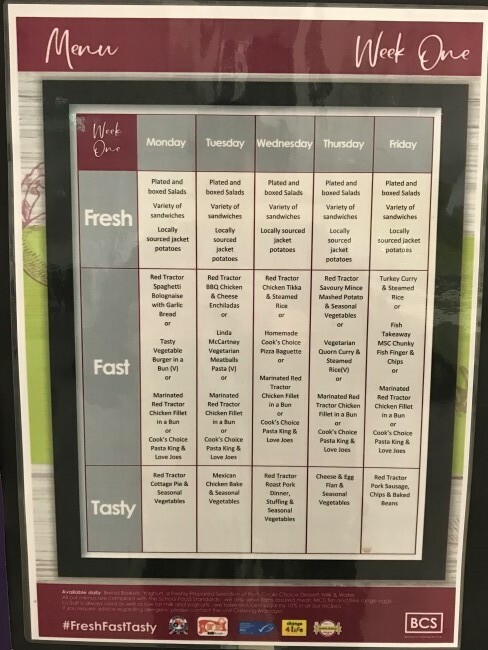 Lunchtime operates from 13.05 – 13.35 (Monday, Tuesday and Wednesday) and from 12.45 – 13.15 (Thursday and Friday) when a wide variety of meals and snacks are available both in the school canteen and at the Grab and Go counter. 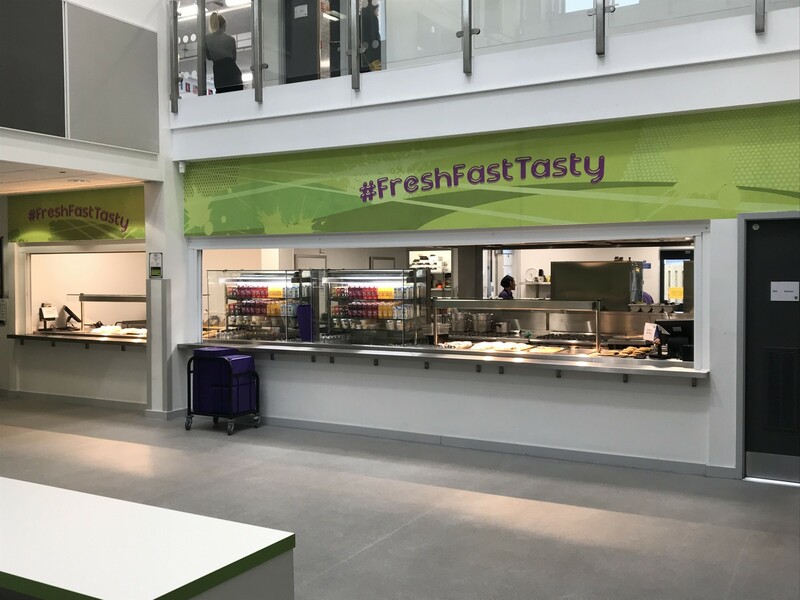 There will be a new system installed for this academic year (17-18) allowing pupils to pre-order their lunch in the morning, which will then be ready for them to pick up from the grab and go counter at lunchtime. This system is designed to help the main servery and dining room run more smoothly and reduce queuing times. Every pupil is issued with a 4 digit pin number which allows them to access their lunch account. Parents/Carer(s) can also access this account through ParentPay. A letter will be sent to all Year 7 parents/carer(s) during September each year providing login details and instructions on how to add money to their child’s account. The Finance Office can provide reminders as required. A free school meal is worth £2.20 and will be credited to their lunch account automatically on a daily basis. Students may bring a packed lunch to school.